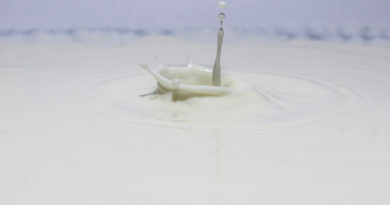 The fear of milk allergy should not determine you to stop consuming milk as this product contains a lot of nutrients needed in a balanced diet, like: proteins, carbohydrates, fats, minerals and vitamins (0.3 grams of calcium, 8 grams of protein, 25% and 10% of daily recommended doze of vitamin D and vitamin A, respectively, for adults, 10% of daily recommended doze of zinc for children etc.) . Caseins accounts for 80% of the total milk proteins, while the rest 20% are contained in the whey (the watery part of milk). In milk, proteins are the main substances causing allergies. The allergies can cause rapid or slow reactions, depending on person’s resistance. One of the most dangerous reaction caused by milk allergy is ANAPHYLAXIS. This can affect the skin, cardiovascular system, respiratory and gastrointestinal tract. Anaphylaxis can cause a sudden drop of blood pressure, tongue swelling, loss of consciousness and even death. Still, anaphylaxis is more frequently caused by nuts, peanuts and shellfish allergies than milk allergy. In case of an anaphylaxis reaction, epinephrine shots should be administrated in order to counteract it. 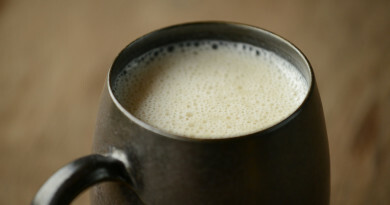 The solution to milk allergies might be consuming non-dairy products. 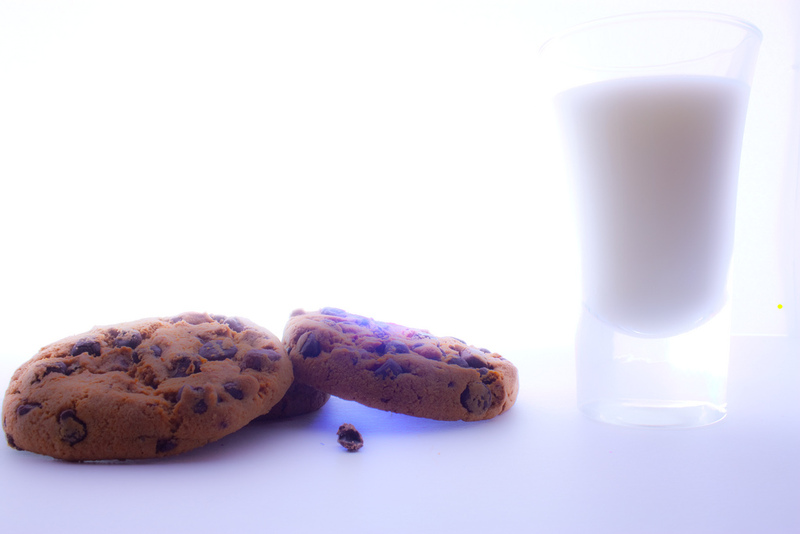 Still, be aware that sometimes milk free products can contain milk proteins that cause the allergies. So, even milk-free products can be harmful to a milk allergic person. 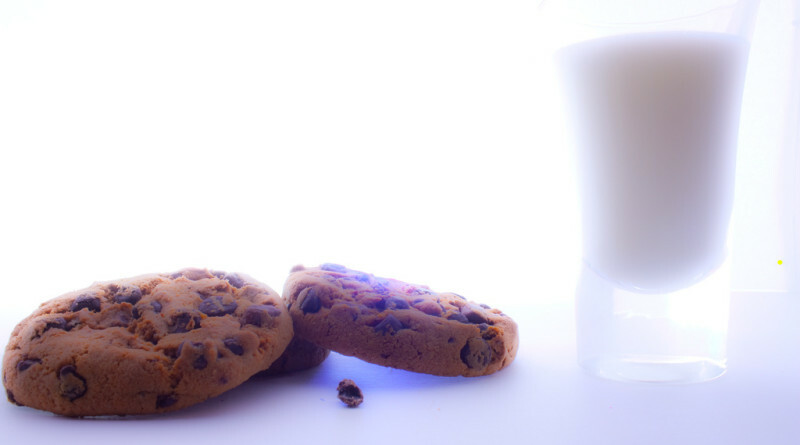 Some good alternatives to milk and milk products include: rice or soy milk, fruit juice, soy butter, soy and rice-based deserts, puddings etc. I couldn’t understand some parts of this article All about milk alergies, but I guess I just need to check some more resources regarding this, because it sounds interesting. Thanks for the post. I couldn\’t agree with you more. allergies can be a menacing sickness specially if you get stuffy nose and rashes all overy your body each day ,*.